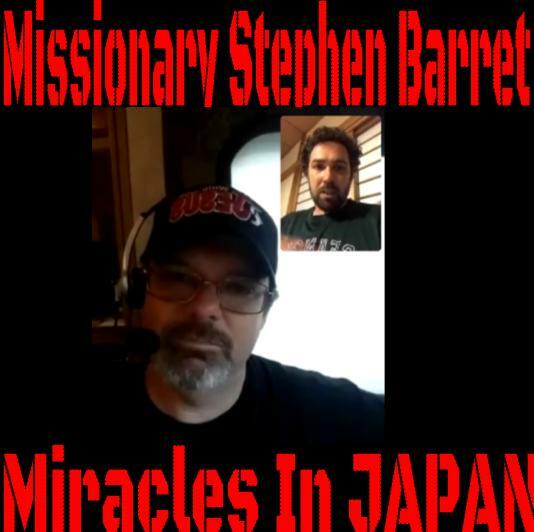 Miracles in Japan! They began in January 2017. In this interview Steve gives a few testimonies. He shares what he is learning. What he is doing ministry wise. What is God up to in Japan?